My last post discussed the relative hardship doctrine in California real estate law. This doctrine provides that, once the court determines that a trespass has occurred, the court conducts an equitable balancing to determine whether to grant an injunction prohibiting the trespass, or whether to award damages instead. 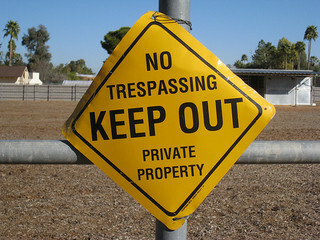 If the court determines that it will award damages and not disturb the trespass, it essentially gives the trespasser an easement, which may allow exclusive use. This result differs from the law on prescriptive easements, which prohibits granting exclusive prescriptive rights. 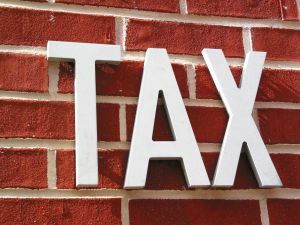 This blog discusses how it differs For a better understanding, a party with questions should consult with a Sacramento and El Dorado real estate attorney. In the decision of Hirshfield v Schwartz, One neighbor in Bel-Air mistakenly encroached on the other neighbor’s property in installing a strong block wall in front, and in the rear, extensive underground water and electrical lines, and several motors (for the pool and waterfall) underground in a concrete and iron enclosure. The judge balanced the hardship to the trespasser to move these items, vs. the harm to the victim, and decided that they did not need to be moved. The trespasser was to compensate the victim instead. In doing so, the judge granted the trespassers an interest in the neighbor’s property, which it called an ‘easement.’ The victim appealed, claiming that this is contrary to the decisions in several prescriptive easement cases, which hold that such an exclusive easement is an unlawful remedy in boundary disputes. The appellate court disagreed with the prescriptive easement characterization, and thus those decisions were irrelevant. Here’s why.